B607. 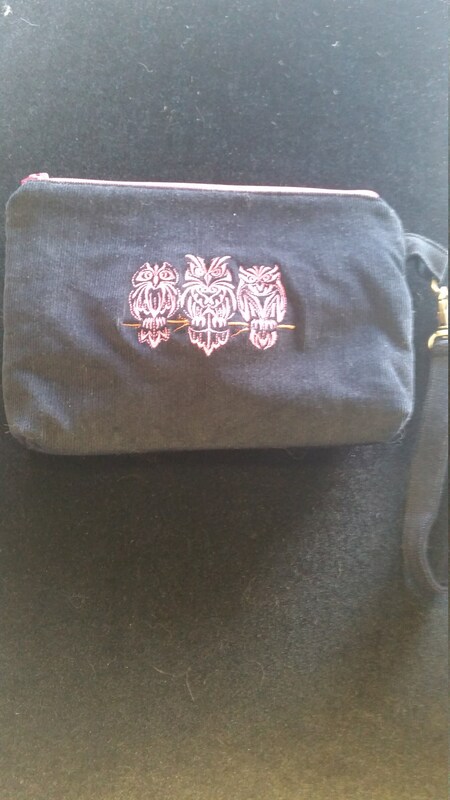 Enbroidered owl design clutch. B607. 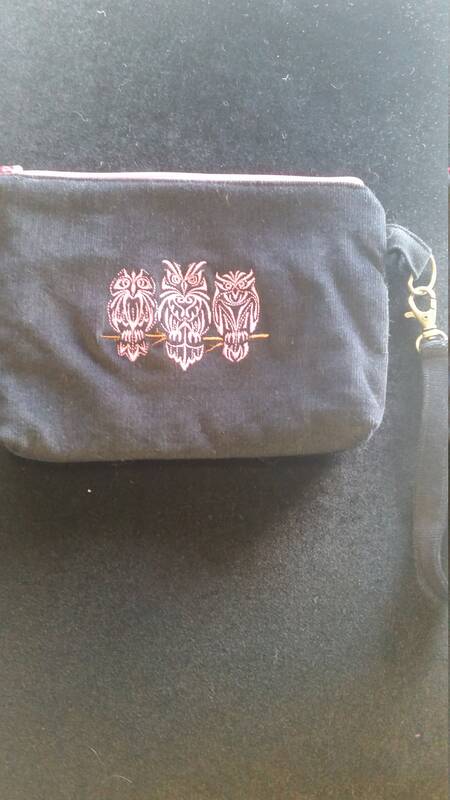 Embroidered owl design clutch. 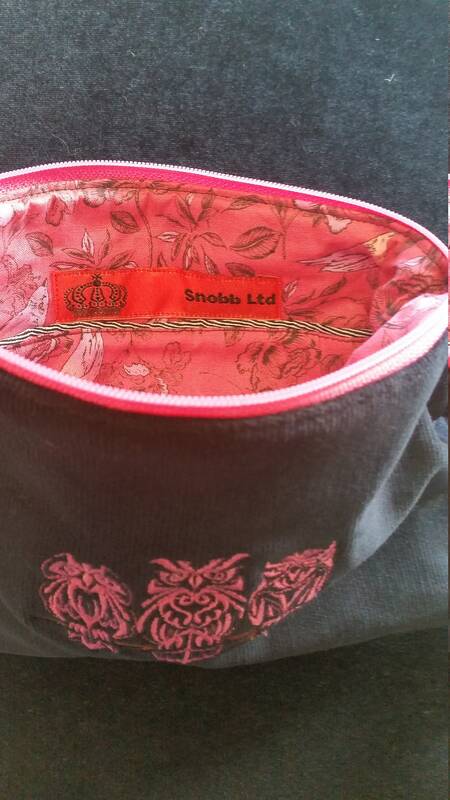 Pretty clutch for day or evening use. 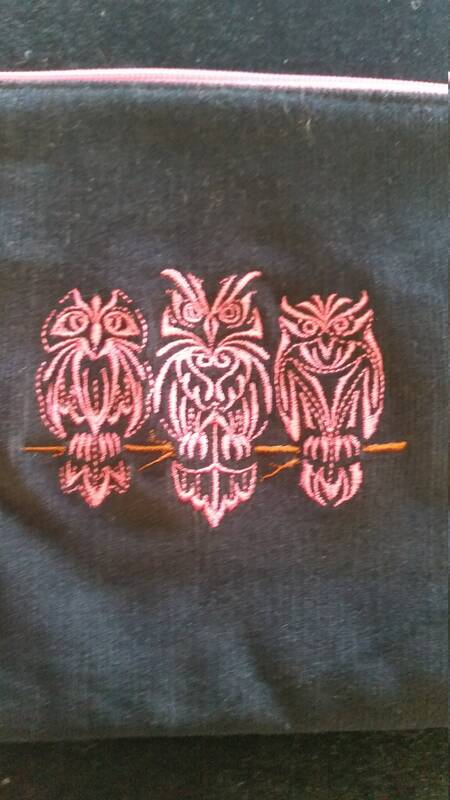 Outer fabric is 100% cotton needlecord. 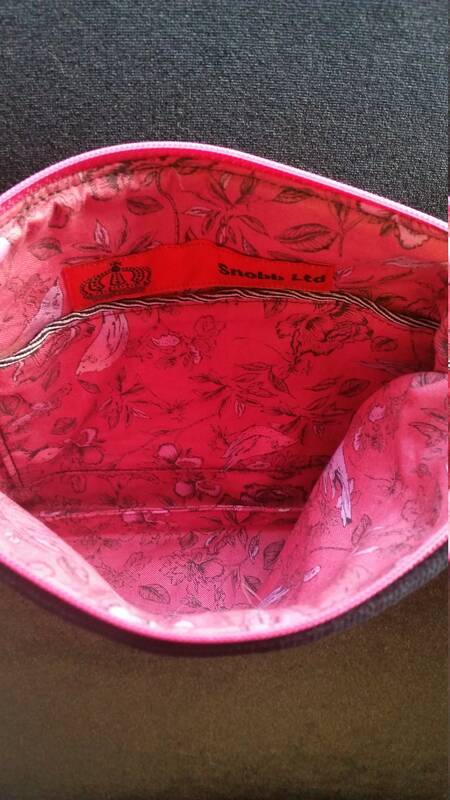 Size approx 22cm x 15cm.